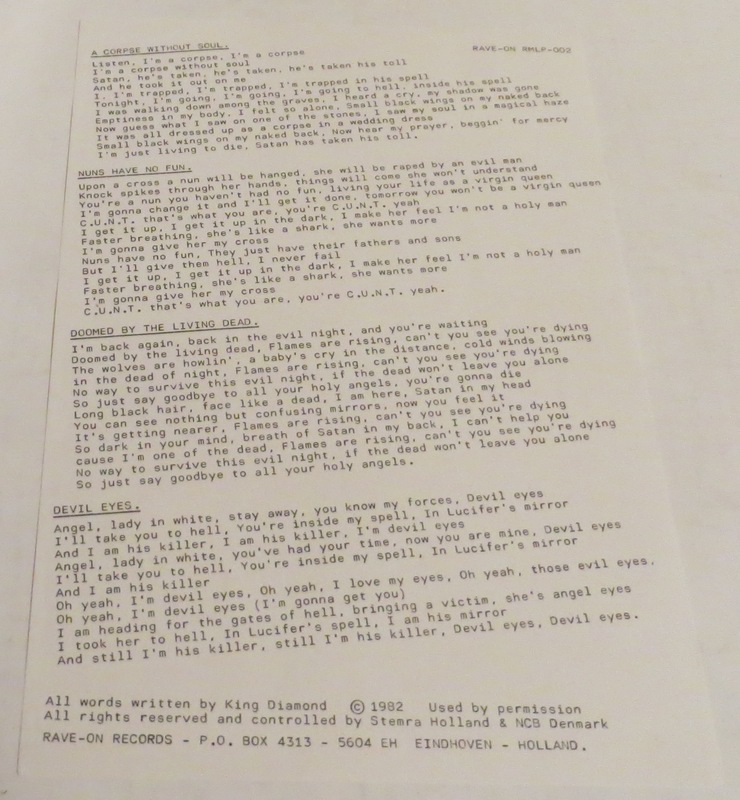 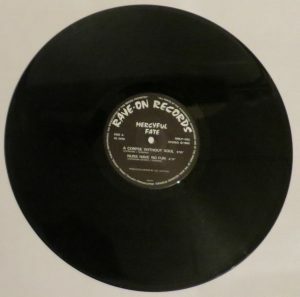 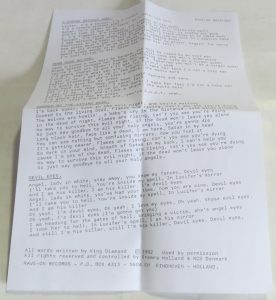 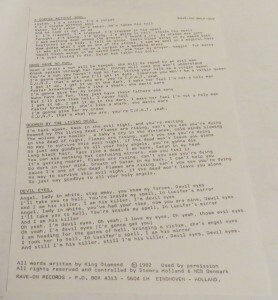 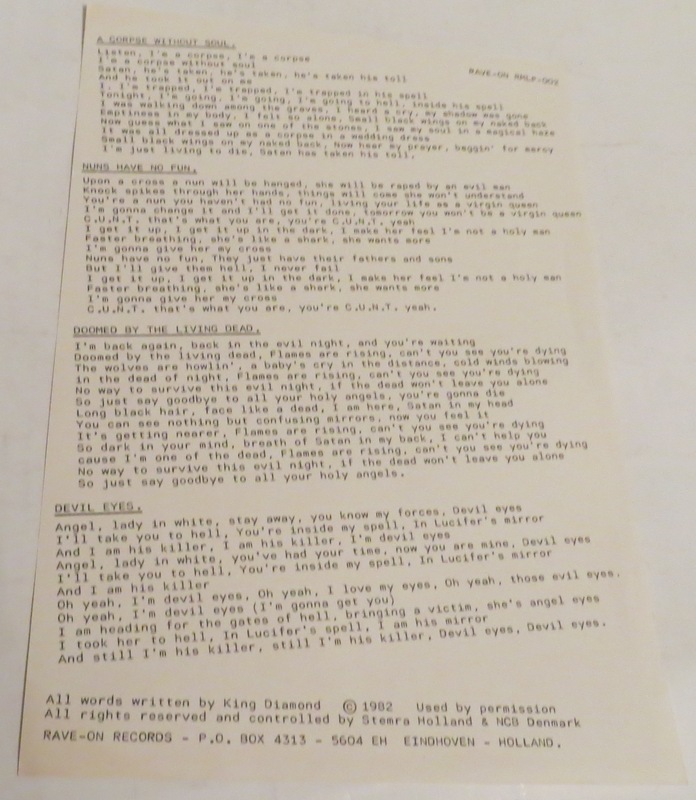 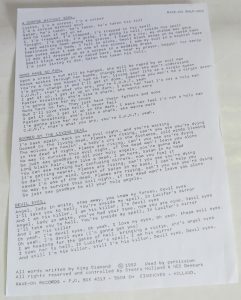 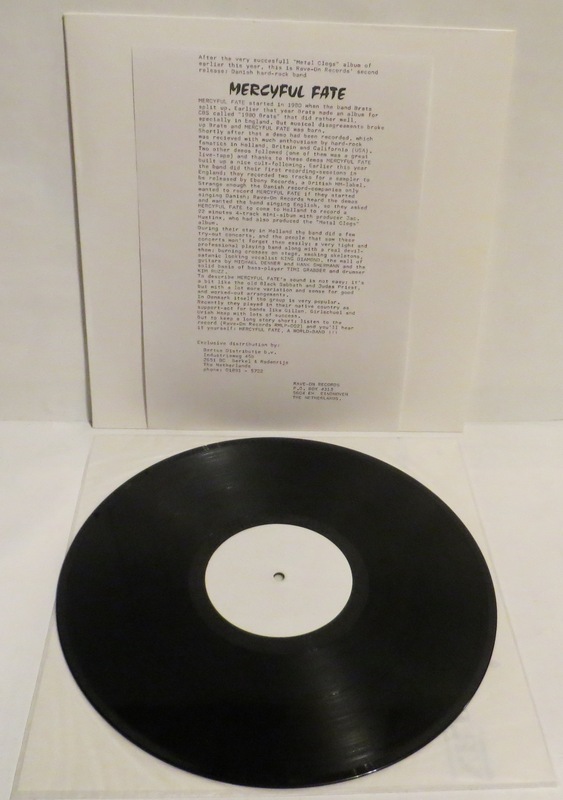 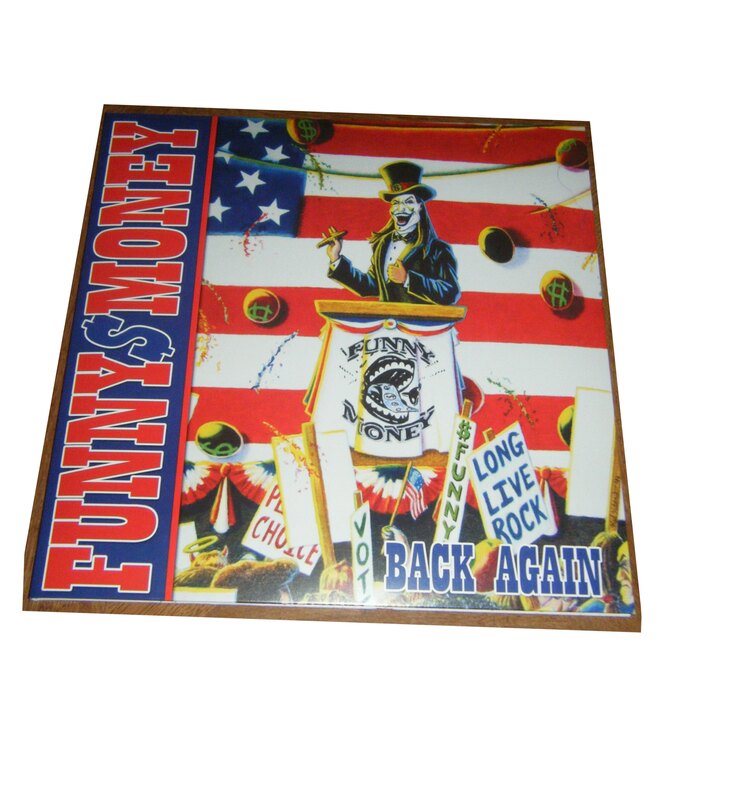 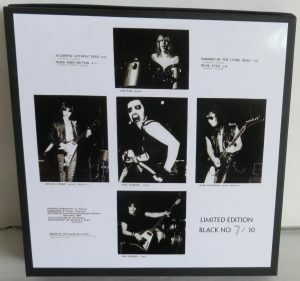 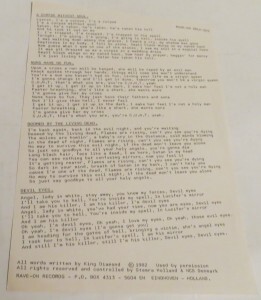 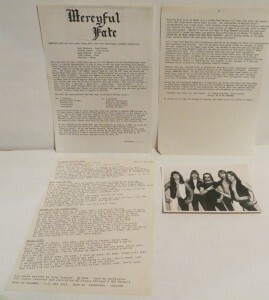 Extremely rare copy with press kit , sent out as promos. 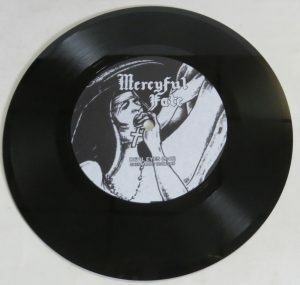 Also heavily bootlegged / faked. 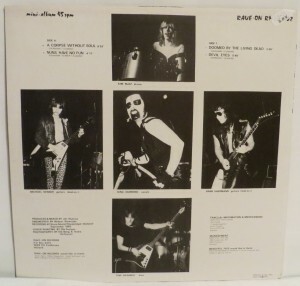 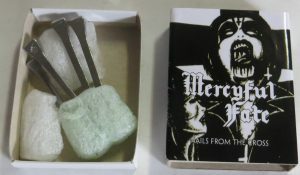 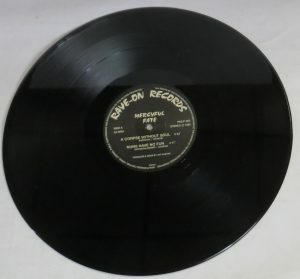 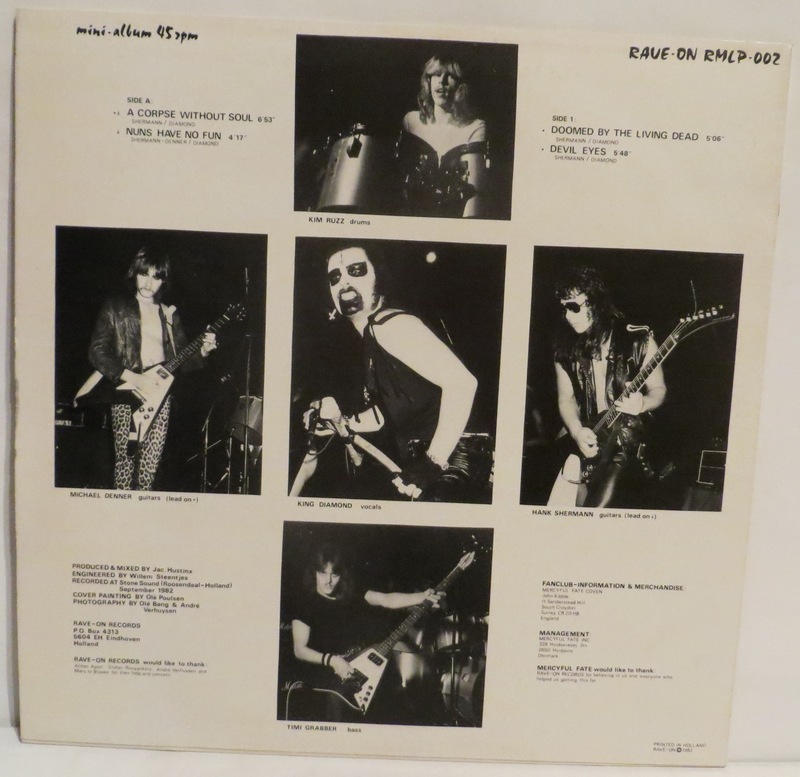 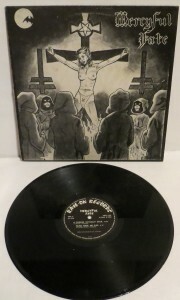 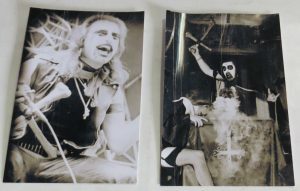 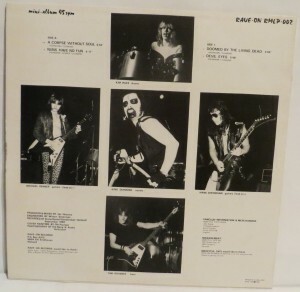 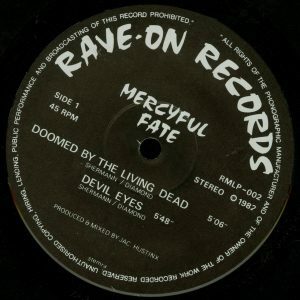 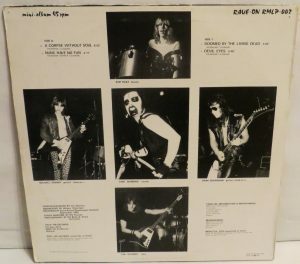 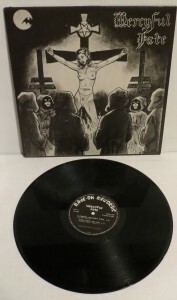 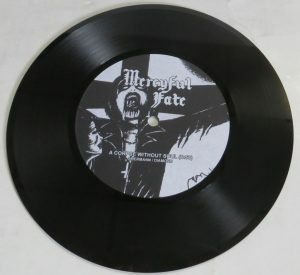 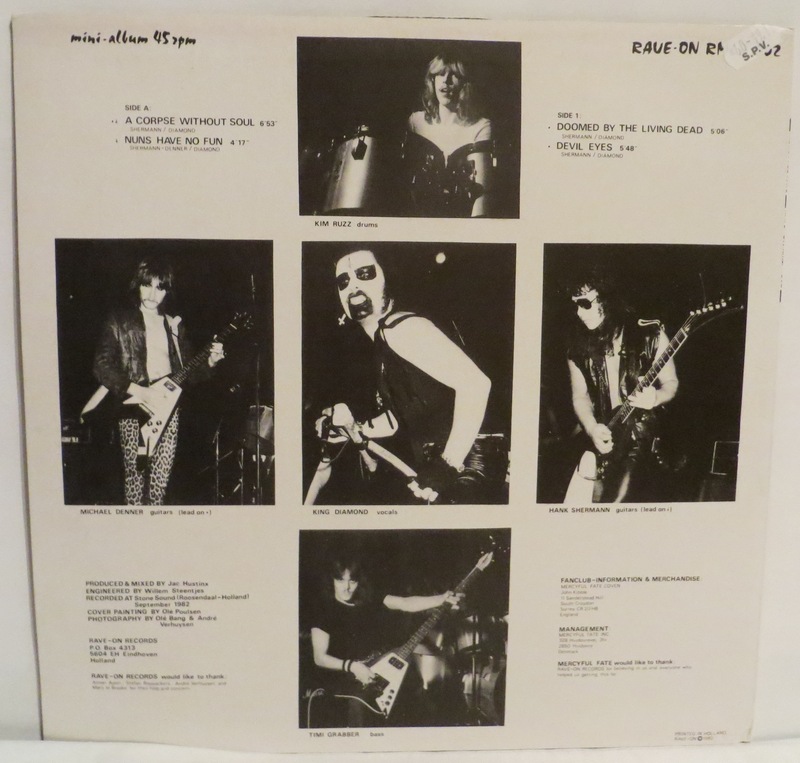 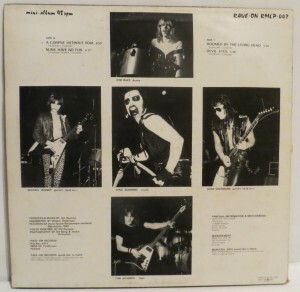 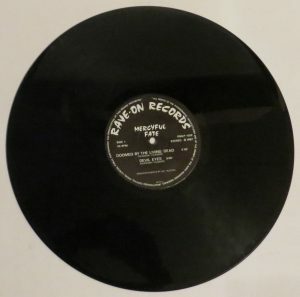 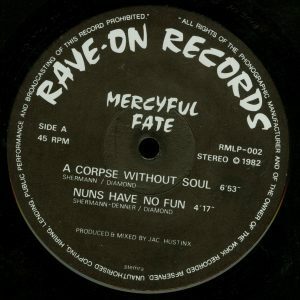 Mercyful Fate Mini LP First Press White Border. 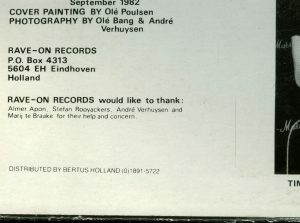 Only 200 initial copies were made with white border. 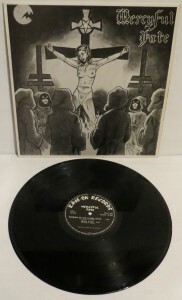 Beware collectors most copies you will see are fake. 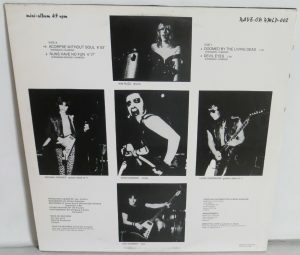 Only a handful of known copies.